Reach out. Let’s do this together. 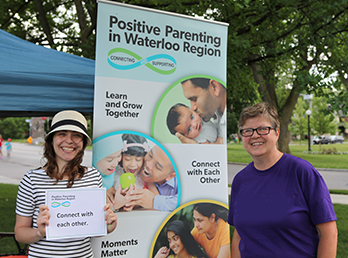 Find out about local parenting resources and link directly their websites. Positive parenting is a specific approach to parenting that focuses on the importance of the parent-child/teen relationship and helps parents develop the skills to guide and support their children’s developmental needs. 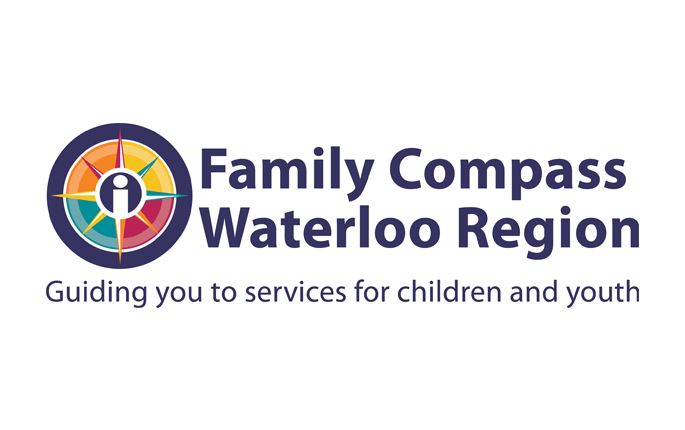 In this section you can connect with FamilyCompassWR, a key site for services and resources for children and youth in Waterloo Region.